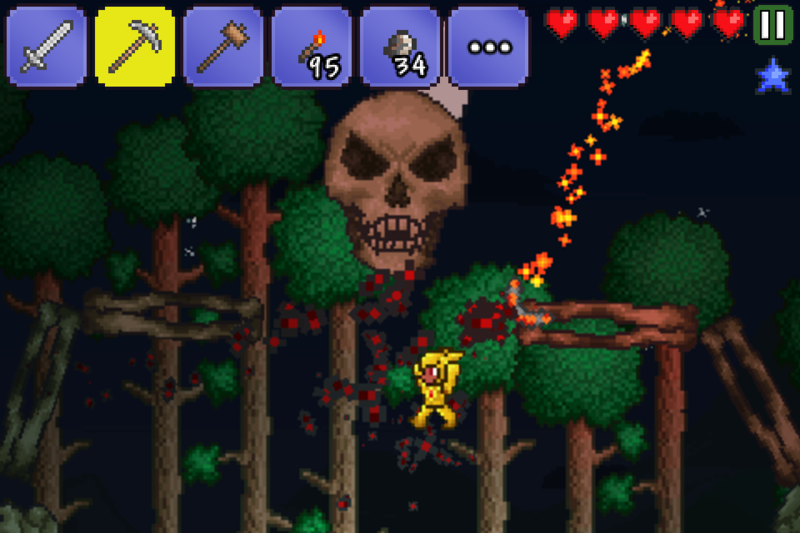 That beloved sandbox indie hit Terraria has reached Android, and it won't cost you a cent to try it out. Terraria is a game in the same vein as Minecraft – you dig, explore, fight, and build. 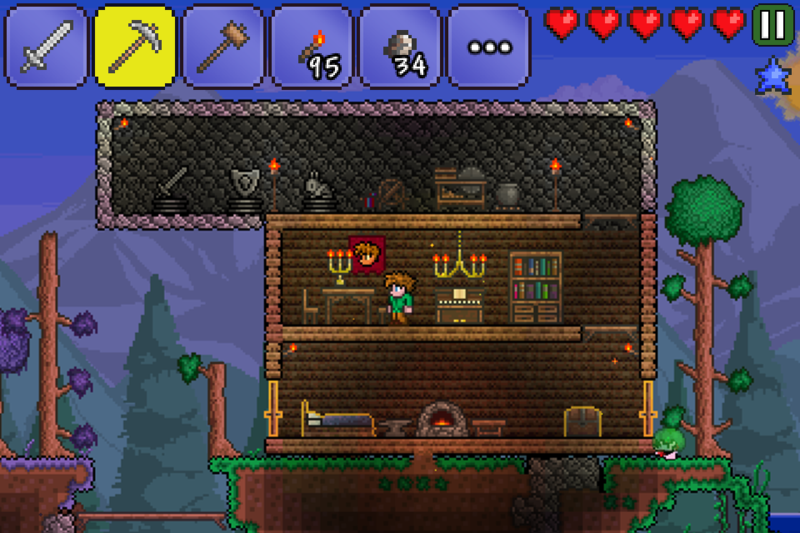 Each world in Terraria is unique, and now you can build one on most any Android device. 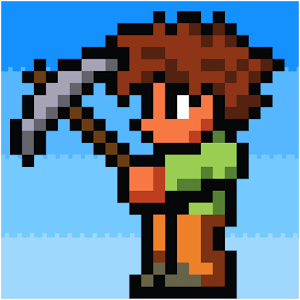 This game is 2D and a bit more structured than Minecraft. 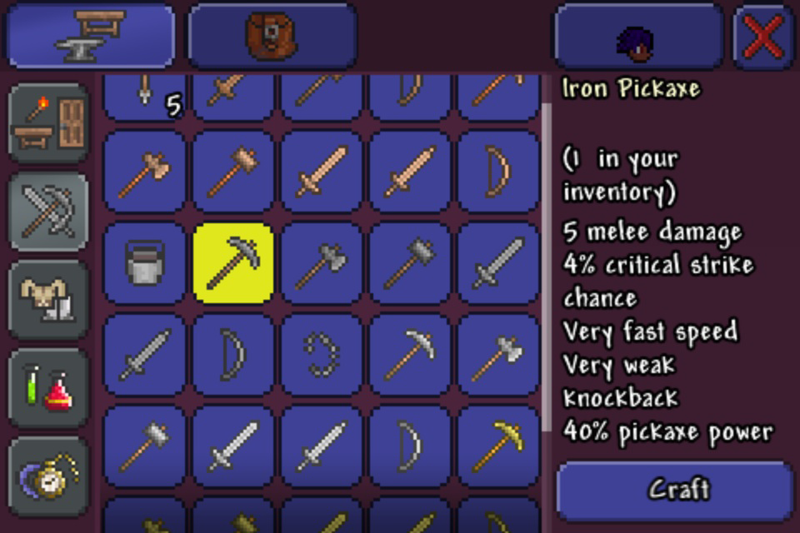 There are over 75 monsters to fight, 5 bosses, 25 different types of blocks, and over 200 crafting recipes. 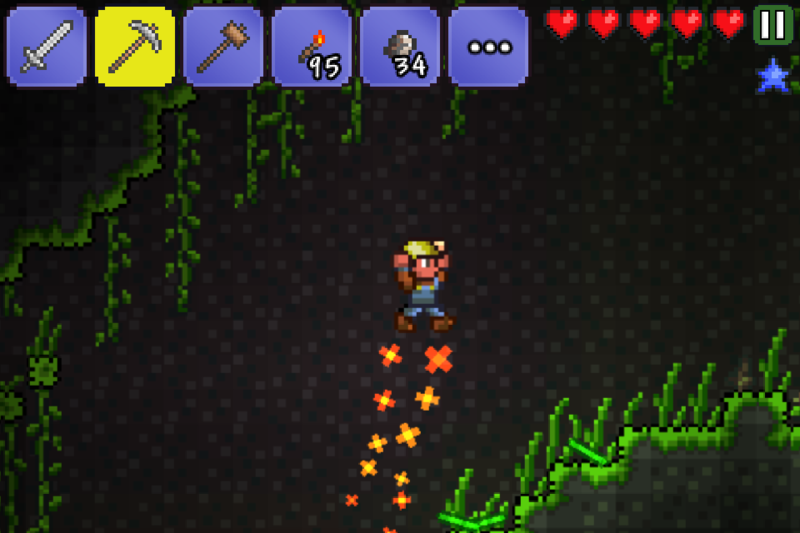 There is even a special Android pet in the game. 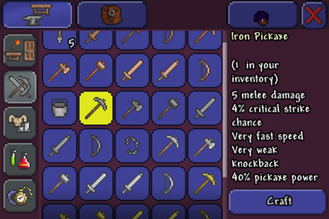 It's a little less tedious than Minecraft tends to be, and it's faster to get up and running. There's a nice little tutorial when you start playing. 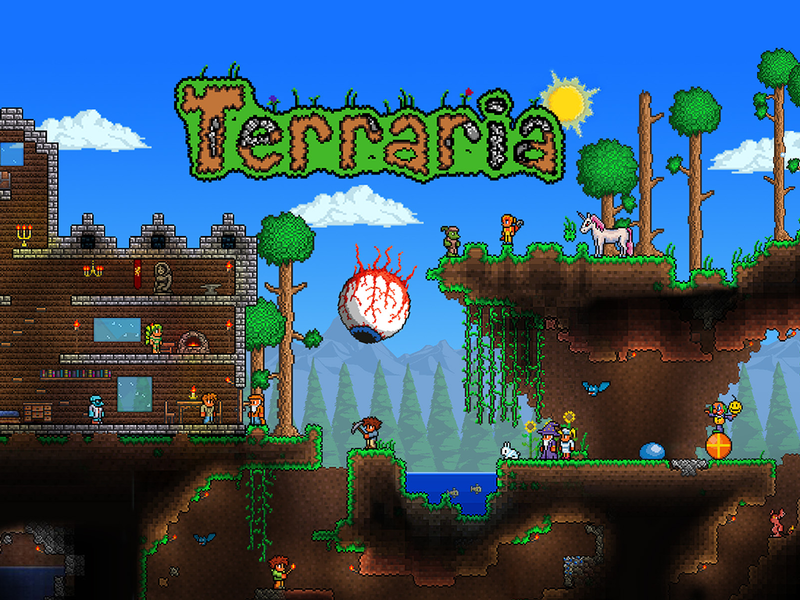 Terraria is an example of a game that does retro right. It's reminiscent of a classic dungeon crawler in the best kind of way. 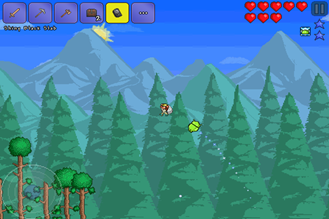 The developers have built a system of touch controls that makes Terraria very playable on a touchscreen. If you play the free version, you'll get occasional nagging reminders to buy the full version, which is $4.99. There is also Google Play Games integration, but I'm seeing an error signing in. Probably just opening night jitters. Note, the game might not be available in all regions just yet.